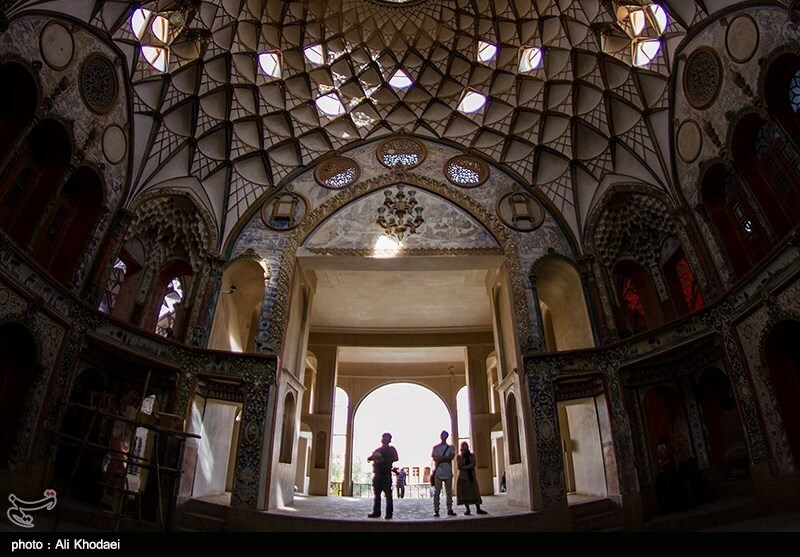 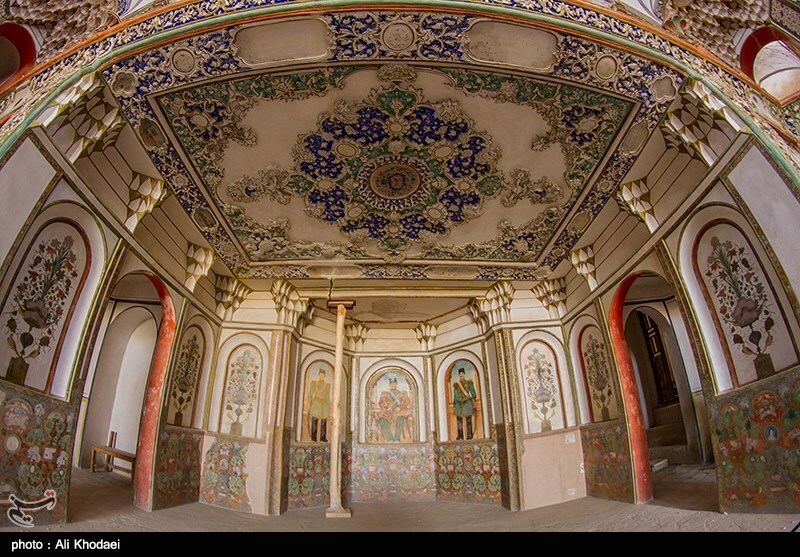 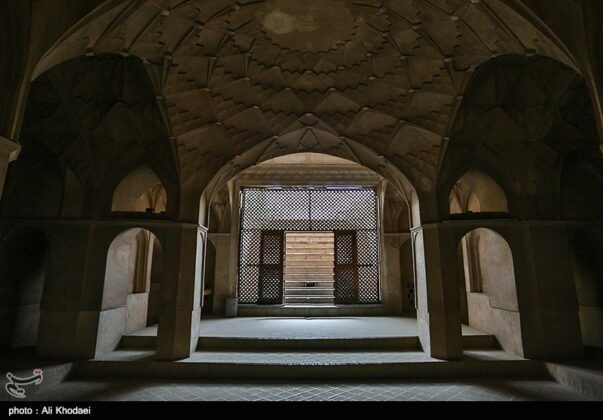 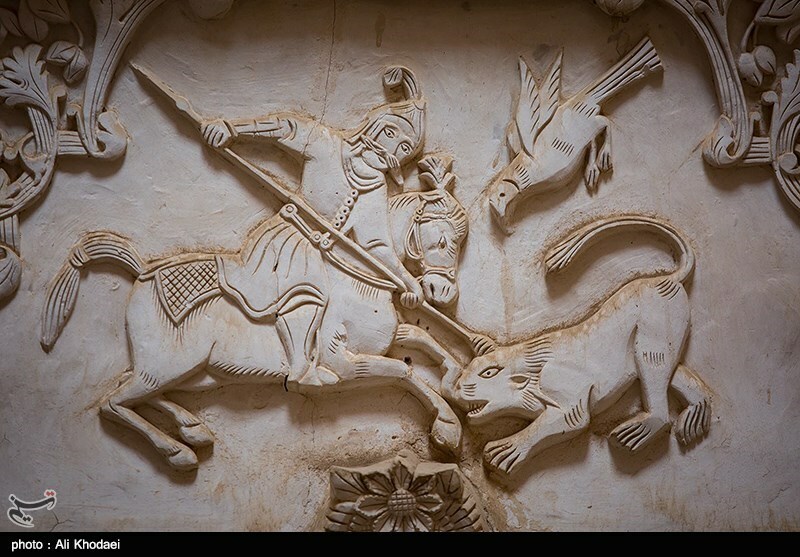 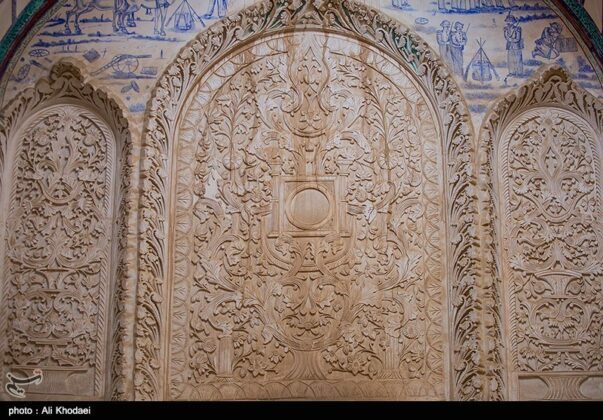 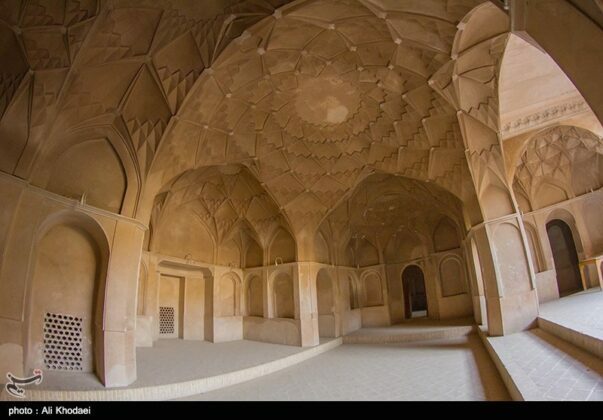 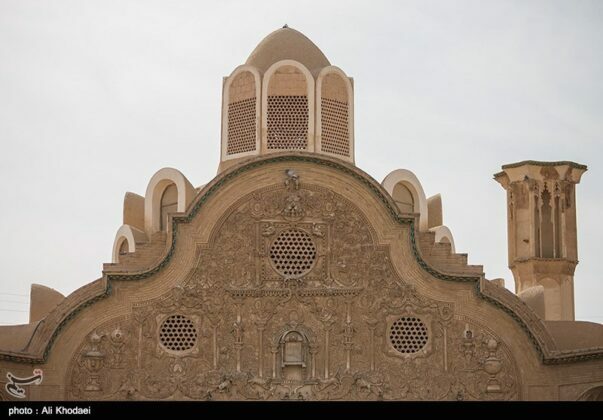 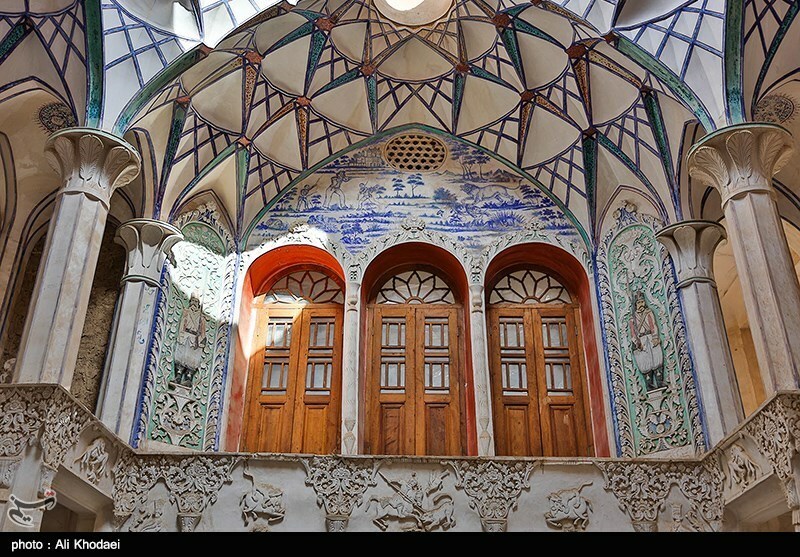 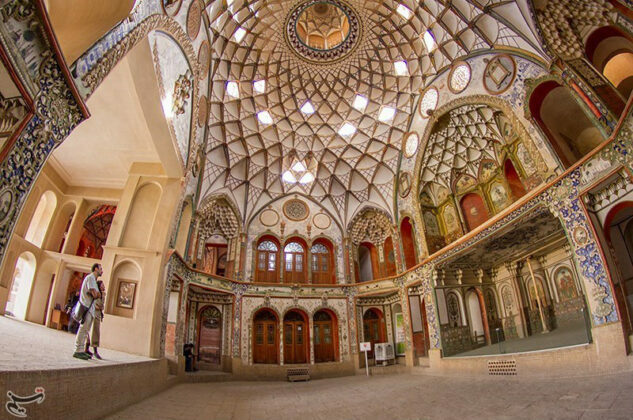 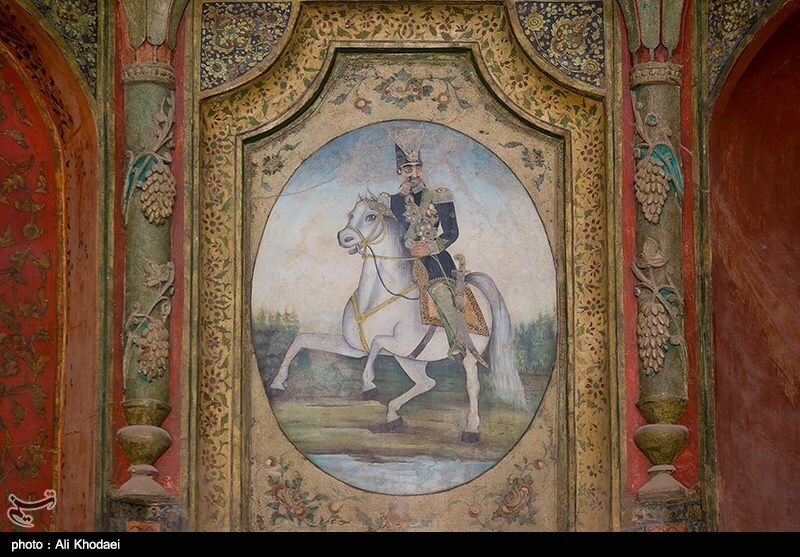 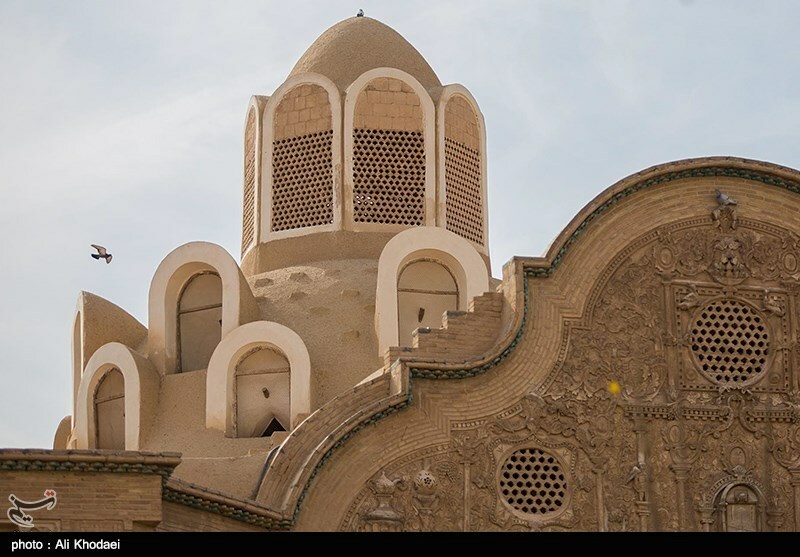 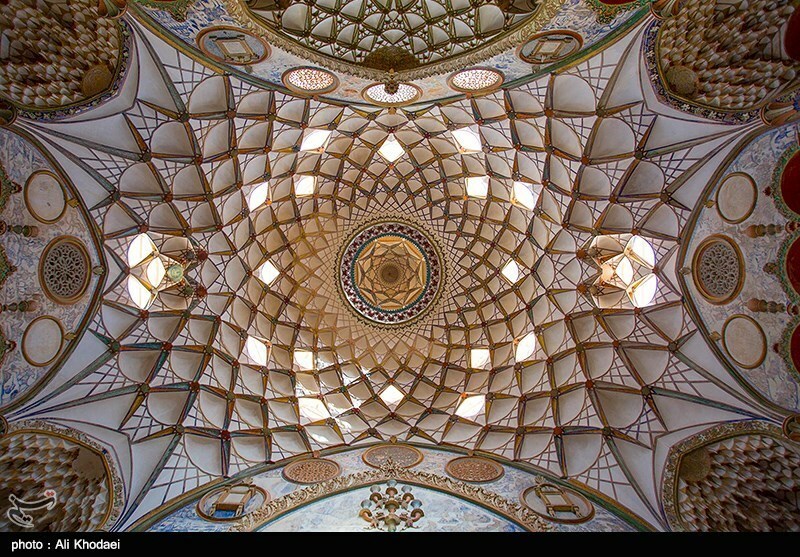 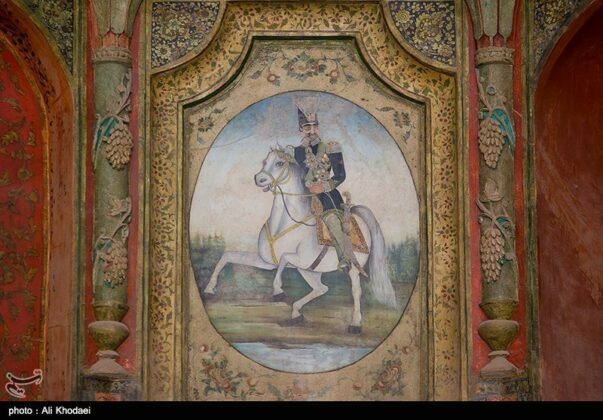 The central Iranian city of Kashan is home to several historical houses with beautiful architecture and decorations. 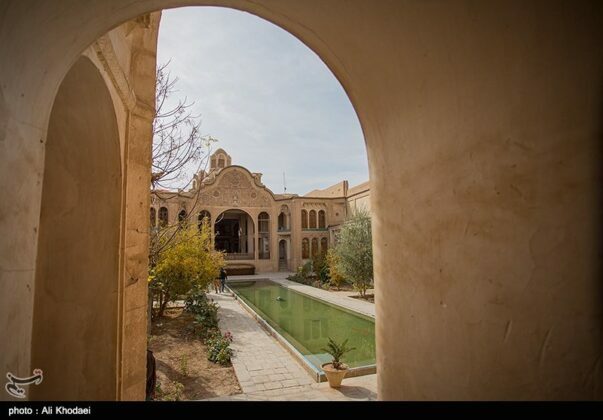 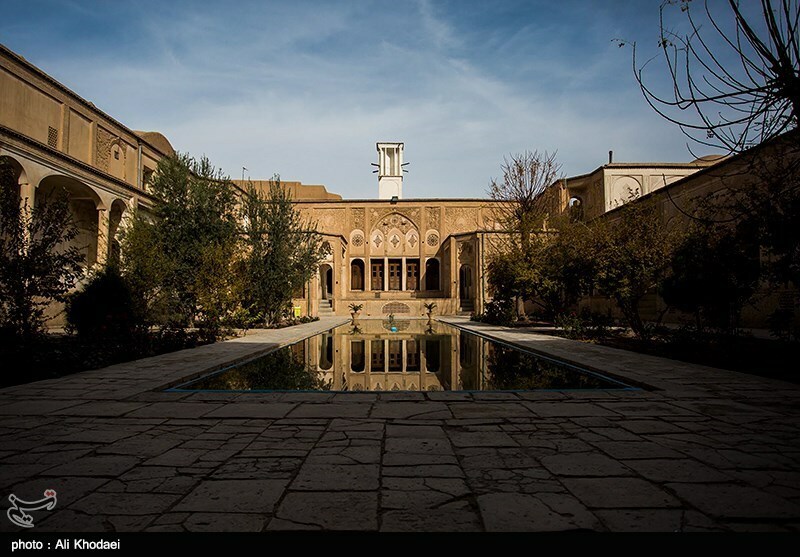 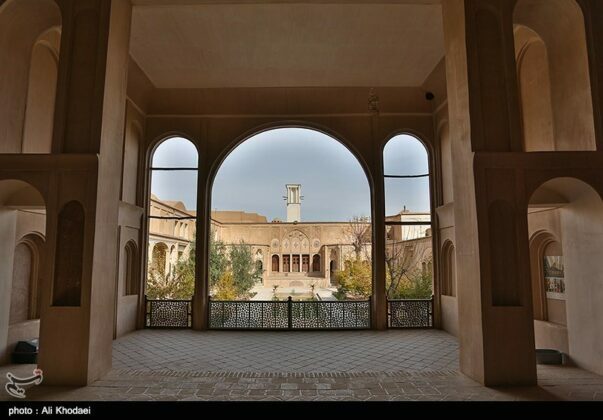 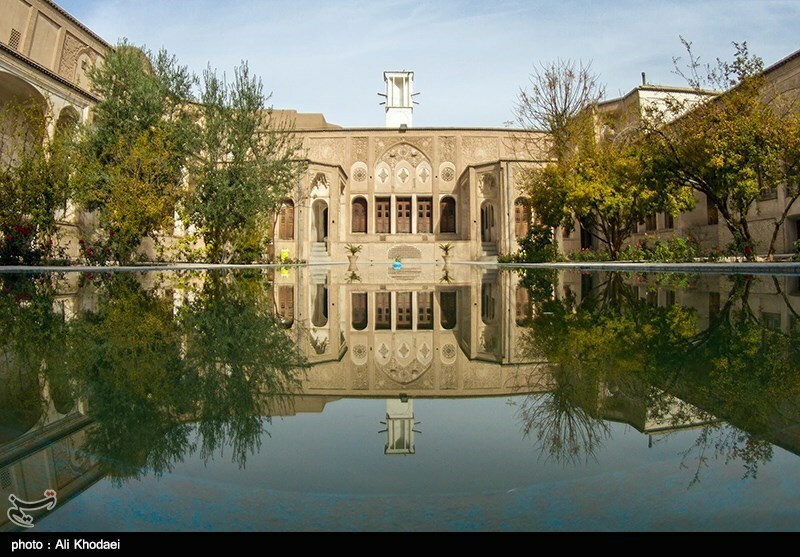 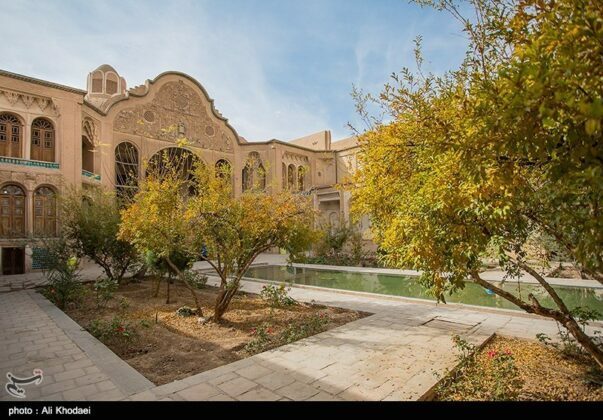 These houses, including those of Boroujerdis, Tabatabaeis, and Abbasis, are among the most interesting tourist destinations in Kashan. 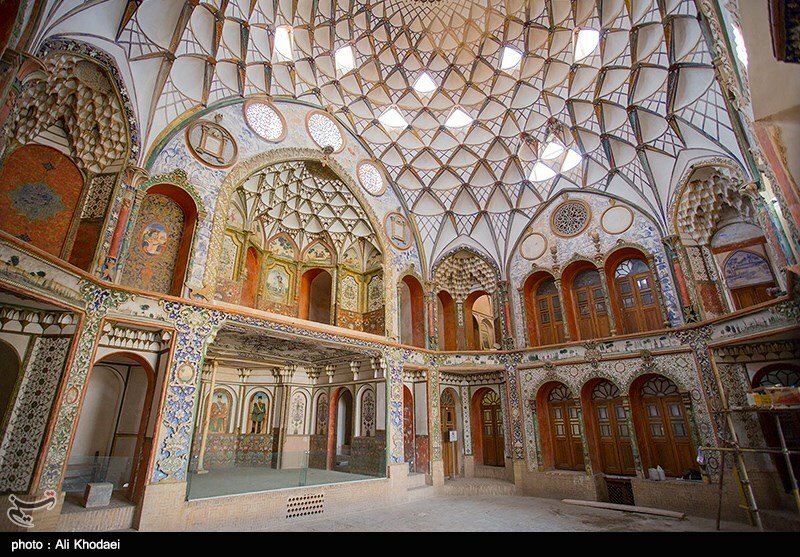 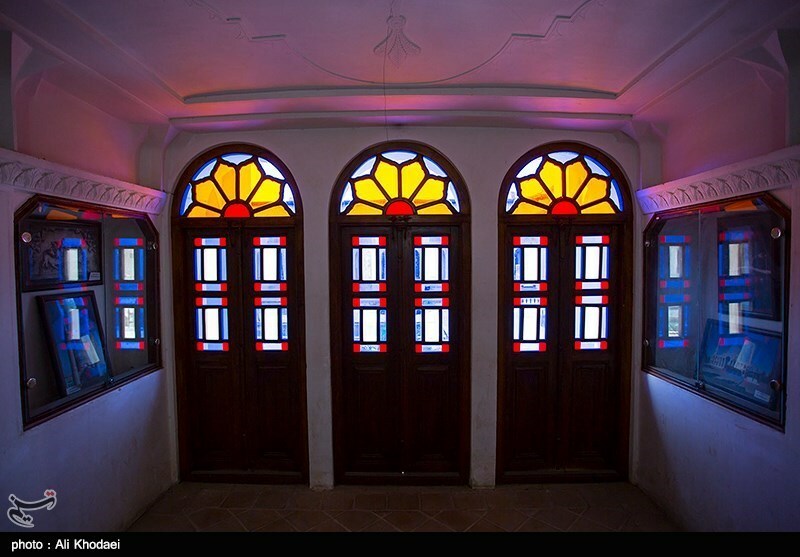 The house of Boroujerdis was built in 1857 by architect Ostad Ali Maryam, for the wife of Seyyed Mehdi Boroujerdi, a wealthy merchant. 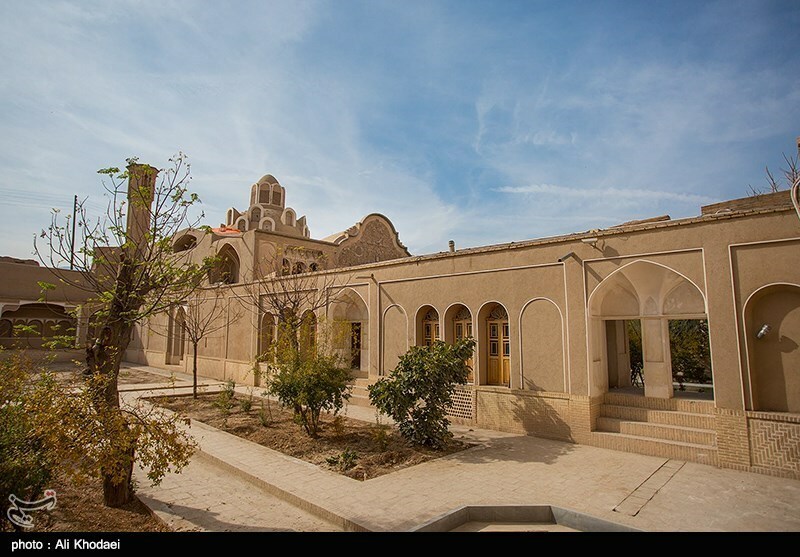 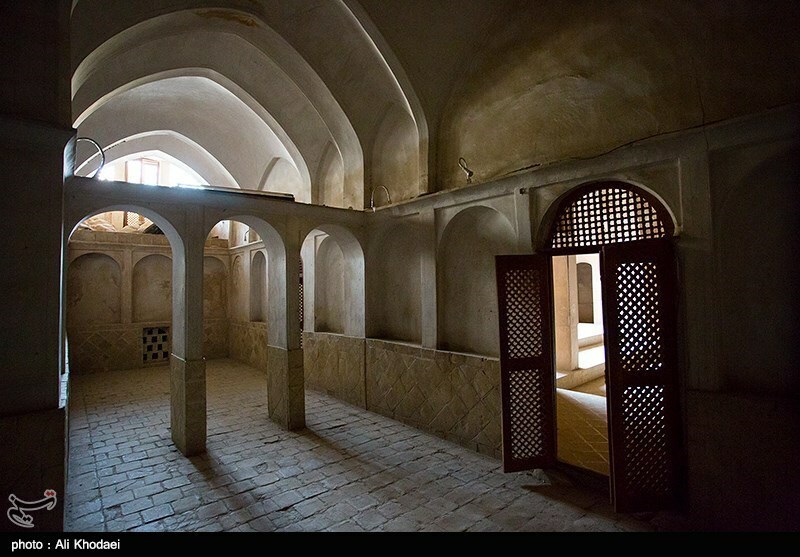 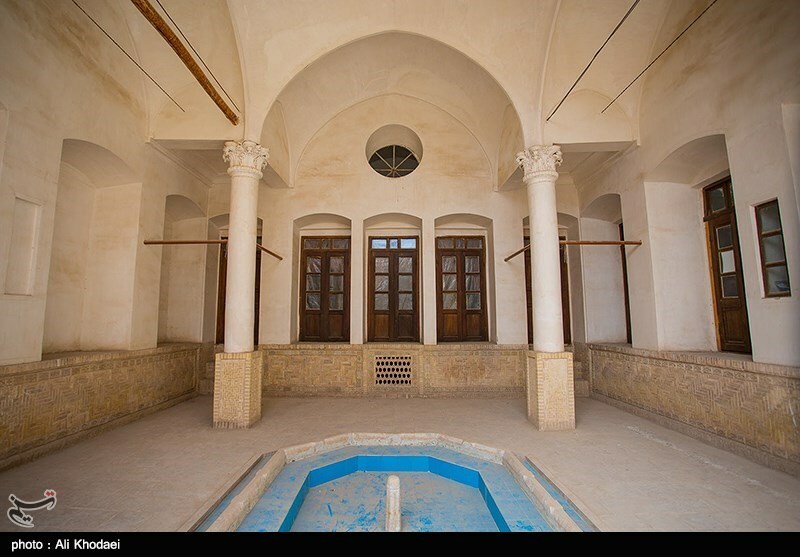 The wife came from the affluent Tabatabaei family, which Seyyed Mehdi fall in love with her and built this house for her. 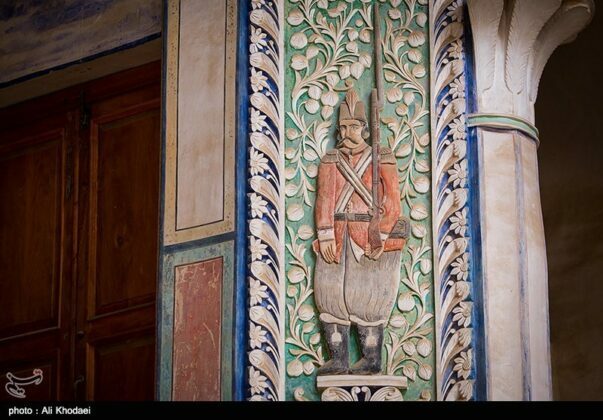 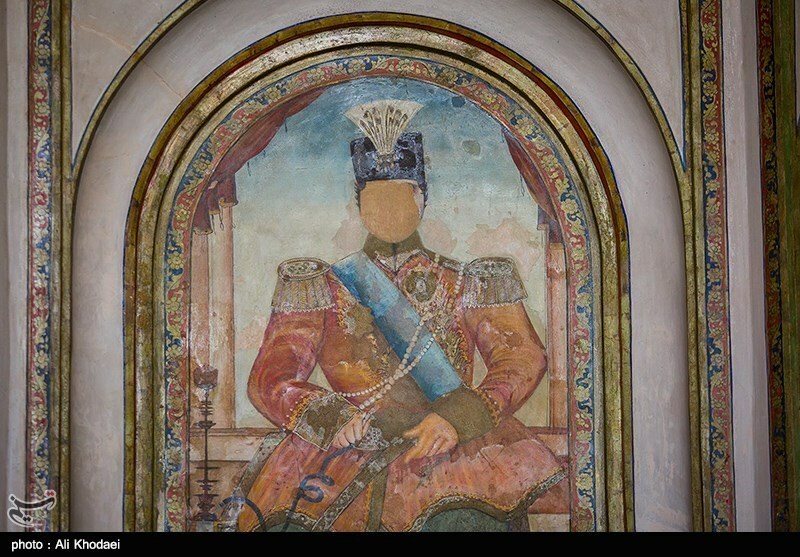 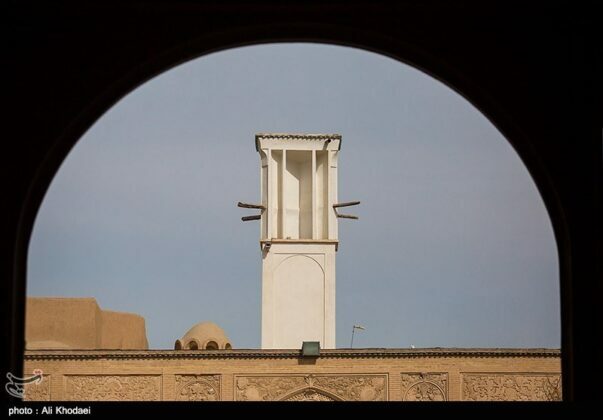 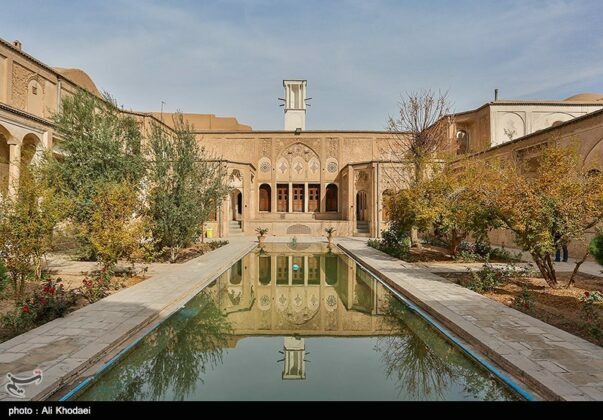 It consists of a rectangular beautiful courtyard, delightful wall paintings by the royal painter Sani ol molk, and three 40-metre-tall wind towers which help cool the house to unusually cool temperatures. 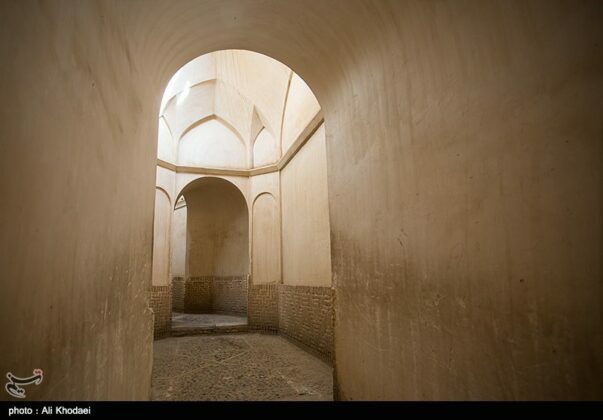 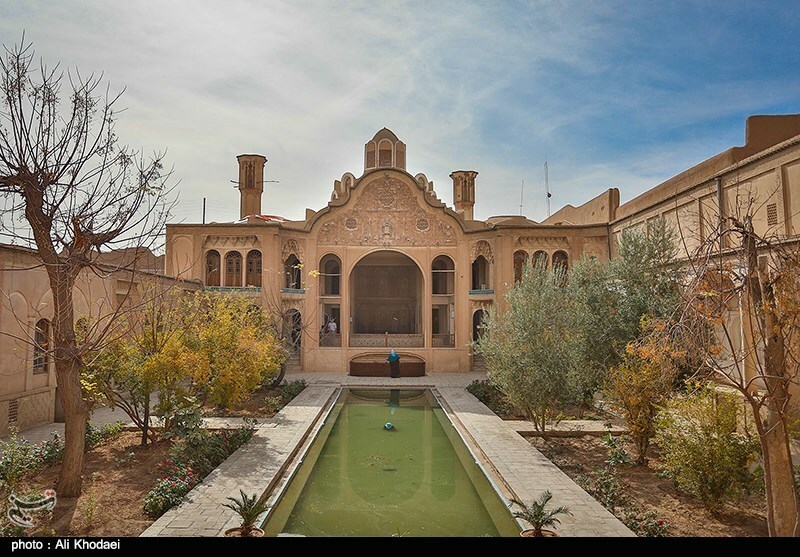 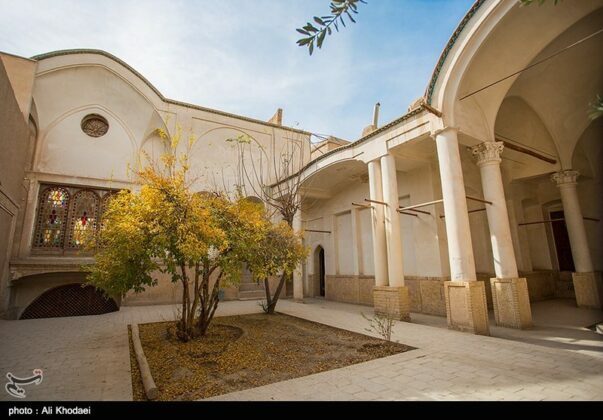 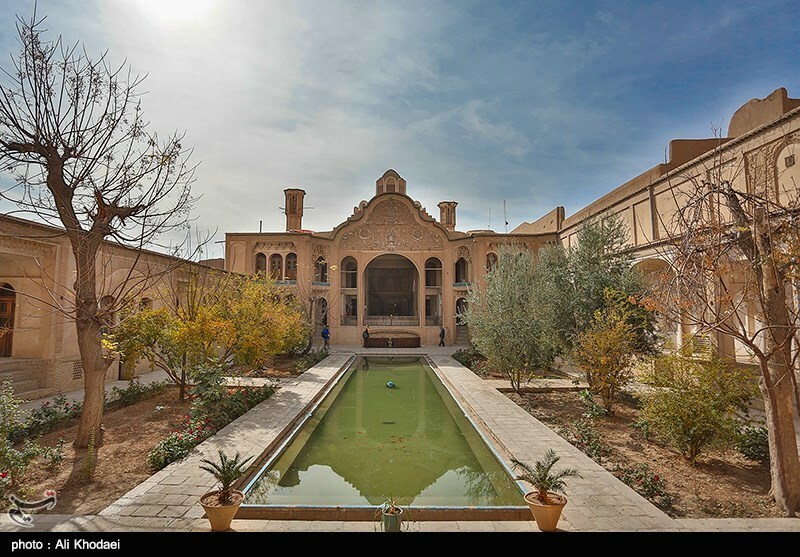 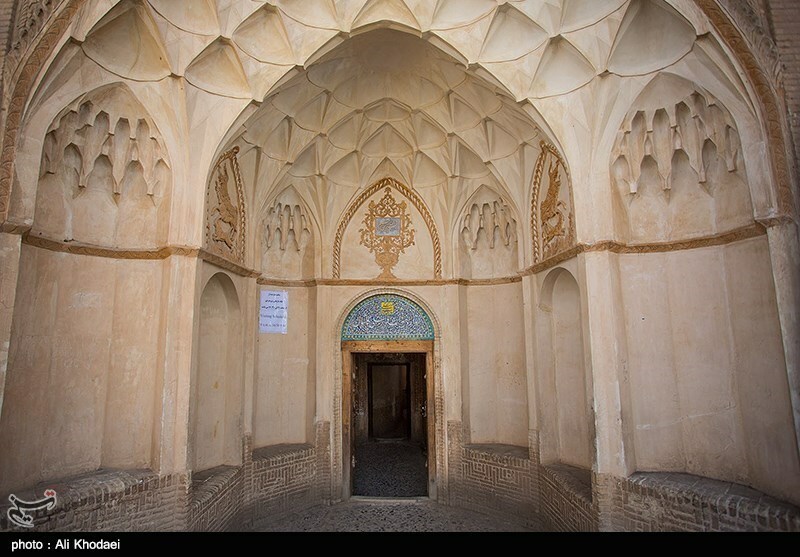 It has 3 entrances, and all the classic signatures of traditional Persian residential architecture, such as biruni yard (exterior yard) and daruni yard (andarun) (interior yard). The house took eighteen years to build using 150 craftsmen.